Determining how to get to Walt Disney World depends on many factors: budget, distance, time constraints, etc. The good news is there are many transportation options to Walt Disney World in Central Florida for many different budgets. 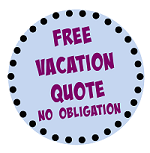 In addition, Walt Disney World makes it easy to travel around property without extra expense. Take a look at advantages of air travel, car travel, bus travel and train travel before you decide on how to get to Walt Disney World. 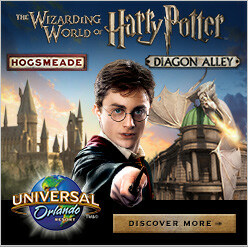 Look through the links to find detailed information, deals and ideas on how to travel to Walt Disney World. 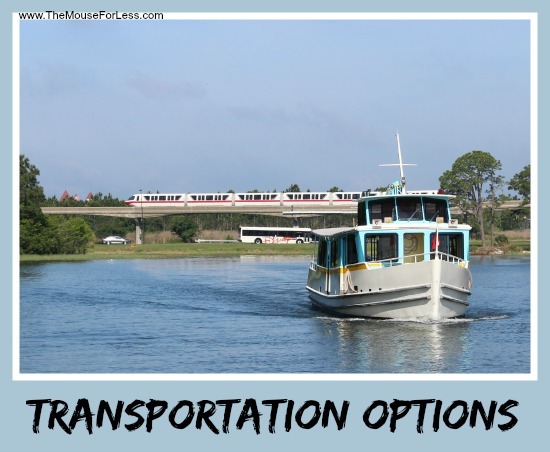 There are more transportation options to Walt Disney World than simply driving your own car or flying to the Orlando area. Depending on where you live, train may be an easier and more economical way to travel. Things like Magical Express transportation to and from the airport, and Disney transportation on-site are unique options for Walt Disney World guests. No matter how guests choose to arrive at Walt Disney World, they can leave the transportation worries behind. There are buses, boats, and monorails to help get guests around the expansive resort. Best of all, these options are all free to Walt Disney World guests.